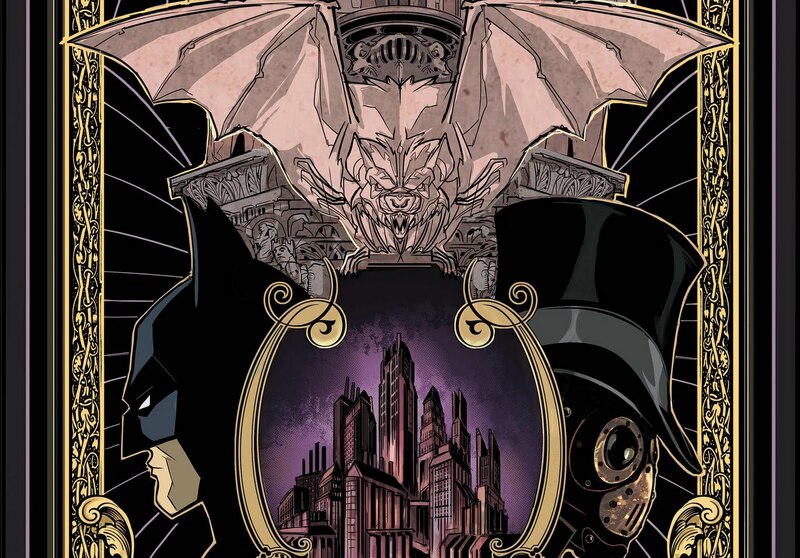 This May, the gates of Gotham will be wide open for all to enter and explore its darkest secret. The myth behind Gotham City has been a longstanding point of interest for many a scribe of the Dark Knight. 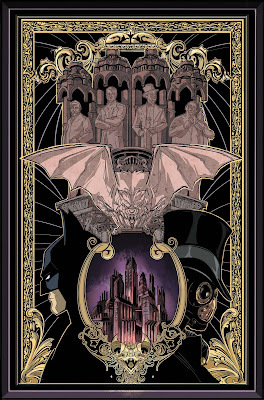 With last year's Return of Bruce Wayne, renowned writer Grant Morrison has injected considerable amount of additional doses of intrigue and mystery to the dark city. And now, it's the perfect time to explore the dark history of Gotham, with current Detective Comics writer Scott Snyder collaborating with Kyle Higgins on the writing chores with artist Trevor McCarthy on an all-new sic-issue miniseries, Batman: Gates of Gotham.